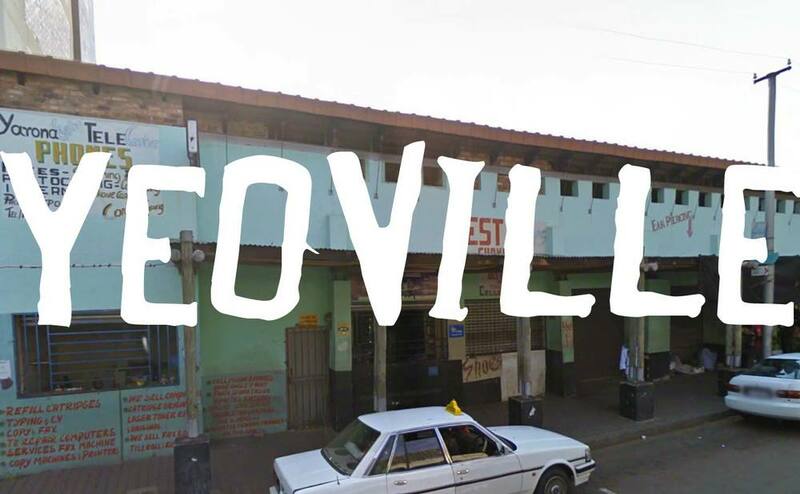 BACKGROUND: Inspired by the hand-crafted vernacular typography found throughout Yeoville’s famous, yet often chaotic pan-African Market. The vibrant and colourful area was once advertised as a ‘sanitarium for the rich’ in the late 19th Century and primarily attracted migrants from abroad. Today it is still a community of mostly economic migrants from all over the country and the rest of Africa.